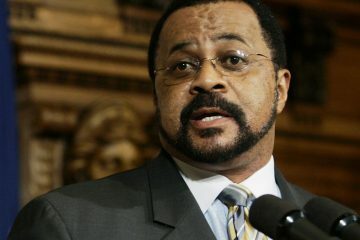 Leaders of Philadelphia’s Democratic Party have revoked their re-election endorsement of Sheriff Jewell Williams, who faces several sexual harassment allegations. Two sexual harassment complaints against Williams have been resolved with cash settlements. A third is pending in federal court. 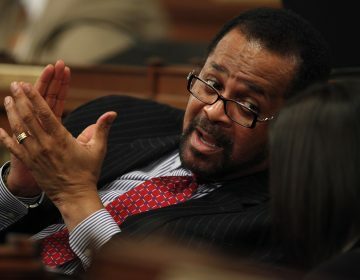 Nonetheless, on Monday, the party’s 13-member policy committee recommended endorsing Williams in the May party primary. The move prompted plans for a protest Friday when the full Democratic City Committee is to meet and consider the recommendation. The city committee, composed of the party’s 69 ward leaders, typically follows the recommendations of the policy committee. After a flurry of phone calls to discuss the matter, the policy committee reconvened Tuesday night and reversed its decision. 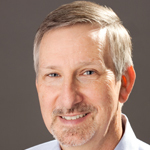 One policy committee member, Roxborough ward leader Lou Agre, said in a phone interview the committee won’t try to judge the truth of the charges. “But these kind of allegations cannot be ignored, and we felt it would be the best thing to just go with no endorsement until this whole thing is sorted out,” Agre said. Williams has denied the allegations. The two cash settlements were reached by attorneys of Williams’ employers at the time the alleged harassment occurred, the state legislature and the city. Organizers of the planned Friday protest said they will move the demonstration from the headquarters of the Democratic Party to the sheriff’s offices on South Broad Street, where they will demand Williams’ resignation. “We are gratified to hear that the Democratic Party leadership has finally come to the realization that it cannot ignore the voices of women and survivors, especially survivors of color,” stated Charlotte Brown, one of the organizers, in a prepared statement. Williams faces three opponents — Rochelle Bilal, Malika Rahman and Larry King — in the May 21 primary. 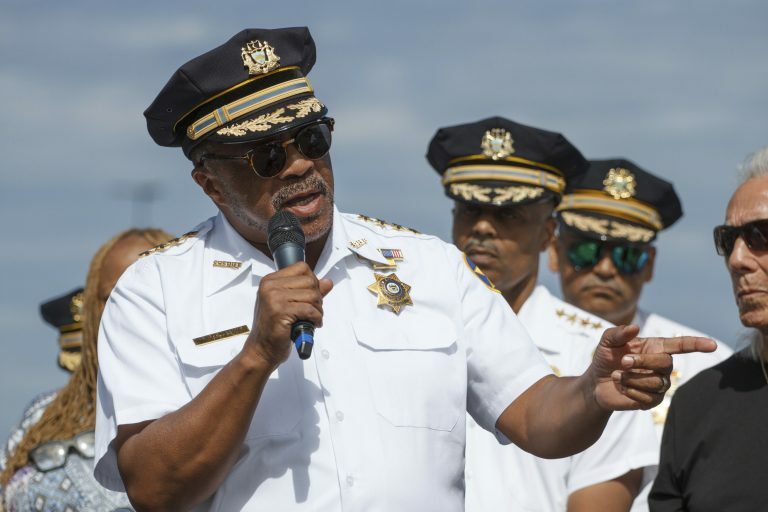 Citing sexual harassment allegations, Philadelphia’s Democratic ward leaders have dumped incumbent Sheriff Jewell Williams from the party’s endorsed ticket. Philadelphia Sheriff Jewell Williams, dogged by sexual harassment allegations, will face challenges from at least two candidates — both women — in the spring primary. 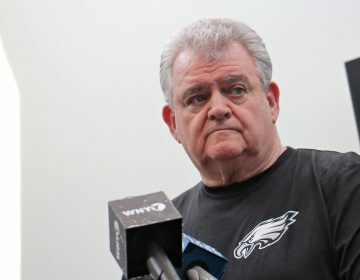 Philadelphia U.S. Rep. Bob Brady has decided not to seek re-election to his Congressional seat, according to a source close to Brady who is familiar with his decision.